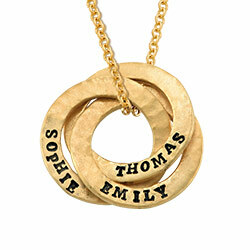 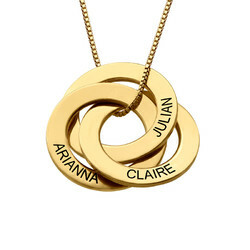 The Cursive Name Necklace in Gold Plating makes an excellent addition to any woman’s jewelry box. 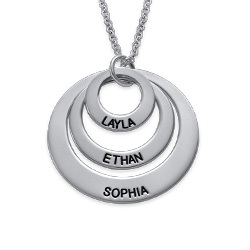 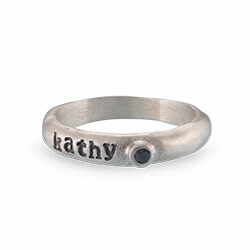 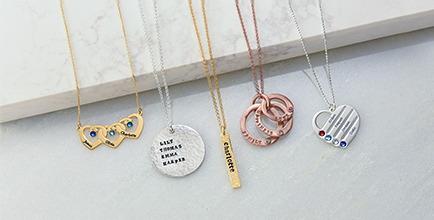 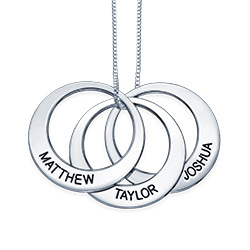 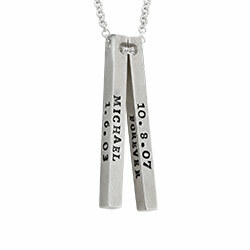 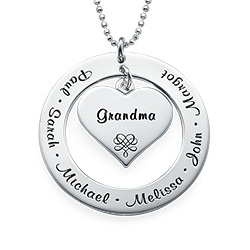 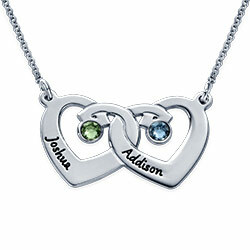 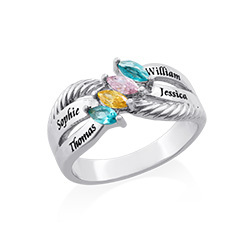 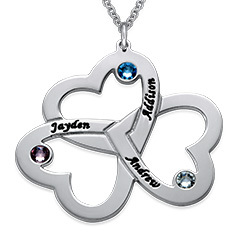 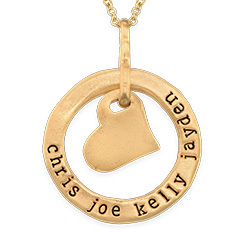 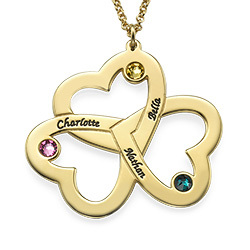 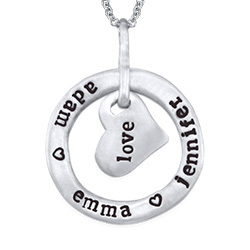 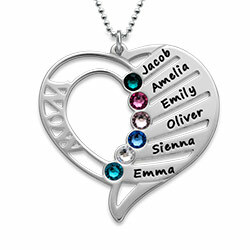 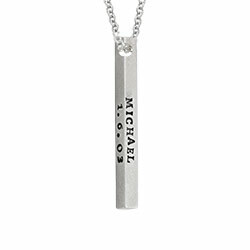 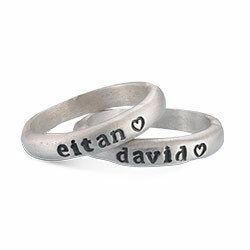 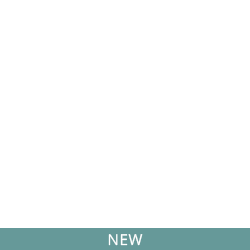 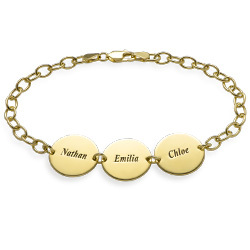 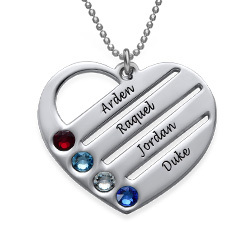 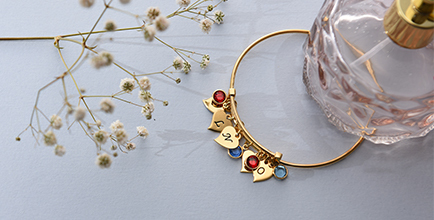 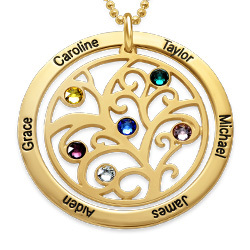 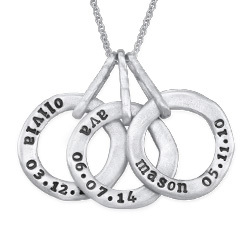 Personalize this name necklace with any name you choose. 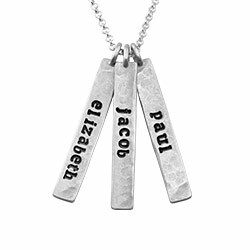 Or get creative and instead of using a name, choose a word that has significant meaning to you. 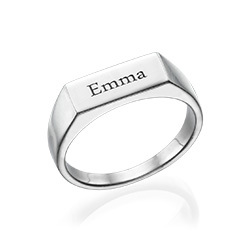 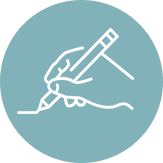 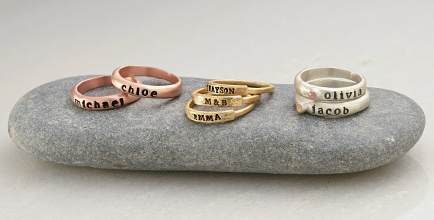 It goes perfectly with any of your favorite outfits, and the elegant cursive style adds an element of sophistication. 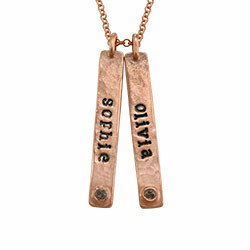 Whether you’re buying this necklace for yourself or as a gift, it will become a favorite pieces of jewelry to put on.